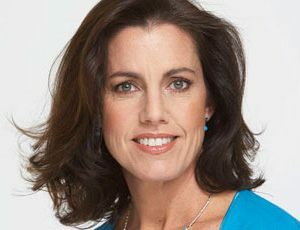 Keynote speaker Jenny Handley is a brand specialist, speaker, writer and owner of Jenny Handley Performance Management (JHPM). She helps empower companies and individuals to build their brands. She enables clients to raise their profiles and performance. 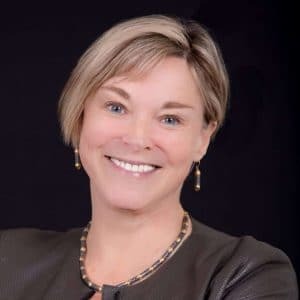 Jenny Handley, the owner of Jenny Handley Performance Management (JHPM), is not only a brand specialist; she is also a writer, training facilitator, and a speaker. Owning her own successful PR Company for seventeen years, she has worked on a variety of different brands from high quality products to high profile people. 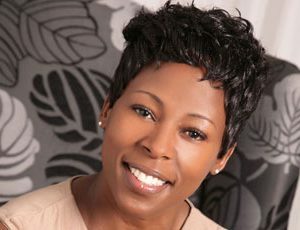 She offers leadership development, brand and performance management and team workshops. The success stories range from Mercedes-Benz to Ernie Els’ Big Easy restaurant, and non-profit organisations such as Hospice and Palliative Care Association and The Shuttleworth Foundation. Jenny started and manages the Hospice brand campaign with Lucas Radebe, Jacques Kallis and Bongani Khumalo. Jenny also conceptualized and arranged the Woman of Worth Award, which was hosted by the Cape Times, for 10 years. Before opening her own business she was running the marketing and PR department for Cavendish Square in Cape Town. While being the vice-chairman of the National Association of Women Business Owners, Jenny was selected by the Chamber of Commerce to participate in a business exchange programme in Belgium to study International Managerial Sciences. In 2006 she started Jenny Handley Performance Management with the launch of the book Raise your Game™, co-authored with marketing director and sports personality, Gavin Cowley. Jenny has been a guest lecturer in personal marketing at the UCT Graduate School of Business. She motivates and informs varied audiences from top executives and leaders, through middle management, to aspirant career people, teachers and learners and professional sports teams. In 2009 Jenny launched Raise your Profile, a brand and marketing book partnered by SABMiller for their KickStart entrepreneurship programme. Jenny has her own weekly career column in the Cape Times and also writes for a variety of business and lifestyle publications. 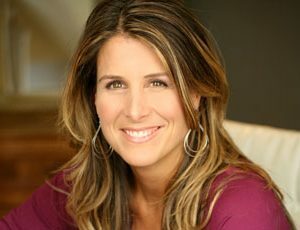 She develops unique personal brand strategies for emerging professionals, middle management and senior executives. For Jenny, business is a team sport, and she is passionate about brand and skills development.